A standing funeral spray can often say what words cannot. 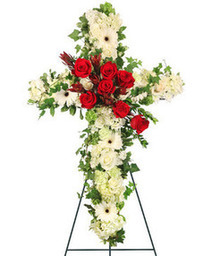 They offer comfort and sentiment. 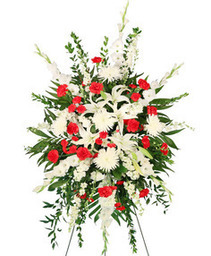 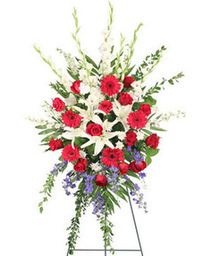 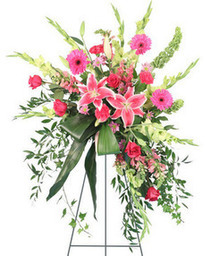 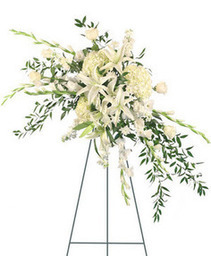 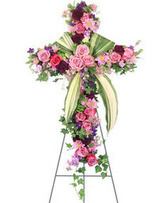 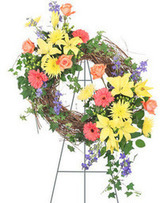 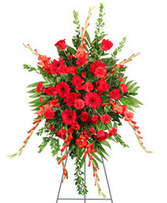 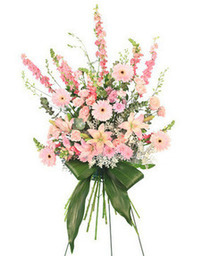 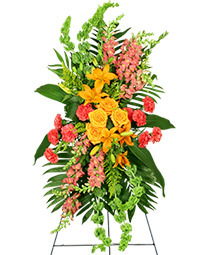 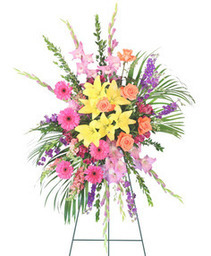 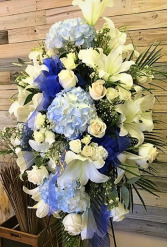 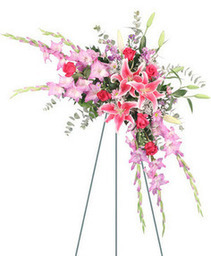 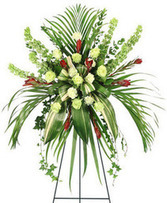 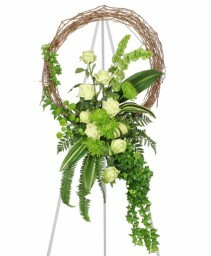 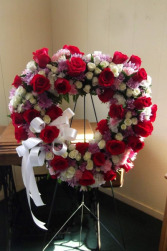 If you need funeral flowers in Venice, ALWAYS AN OCCASION FLORIST & DECOR is here to help.